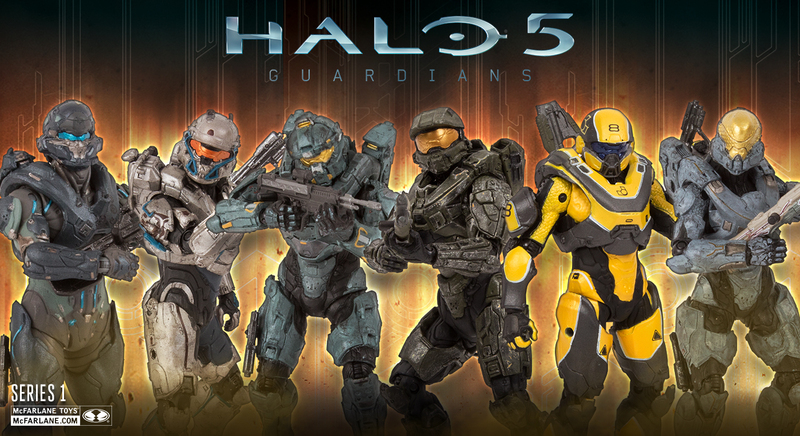 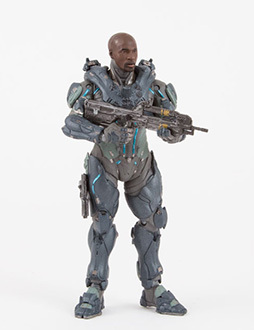 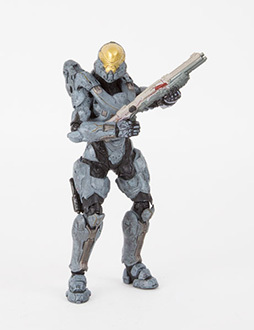 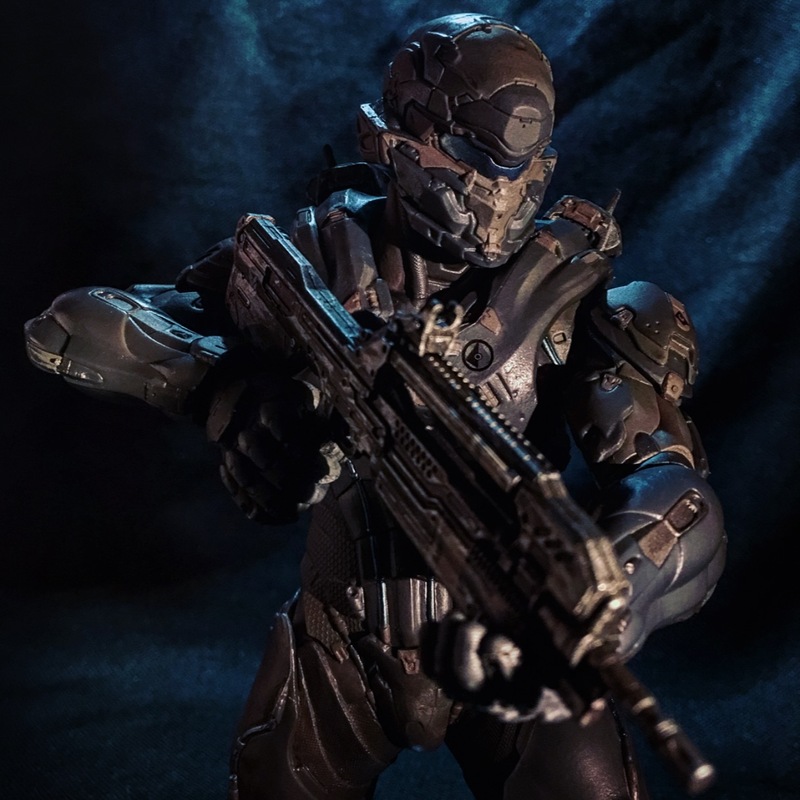 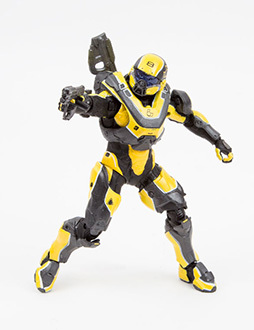 With the next epic chapter in the Halo video game saga set to release this fall, Halo 5: Guardians Series 1 action figures will launch with an incredible cast of characters. 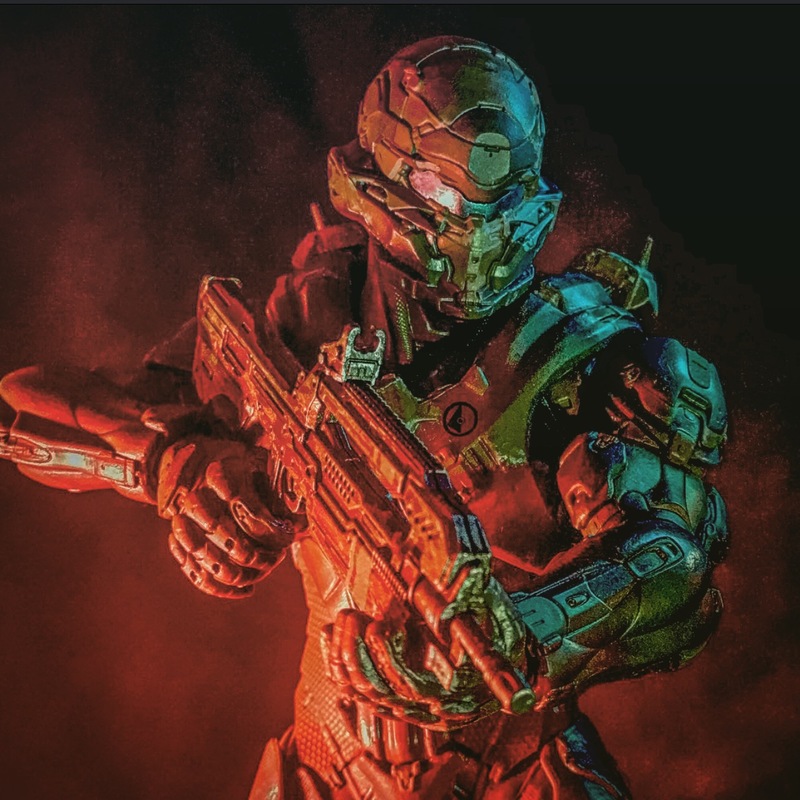 The series will include our returning hero- The Master Chief, a rising star in the UNSC ranks – Spartan Locke, as well as some exciting new and returning characters from the Halo universe. 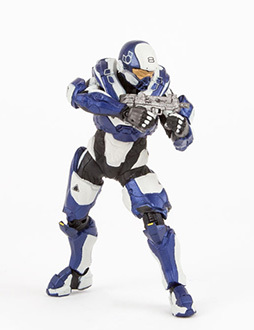 Shortly after the incredible events of Halo 4, peace is shattered when Colony Worlds are unexpectedly attacked. 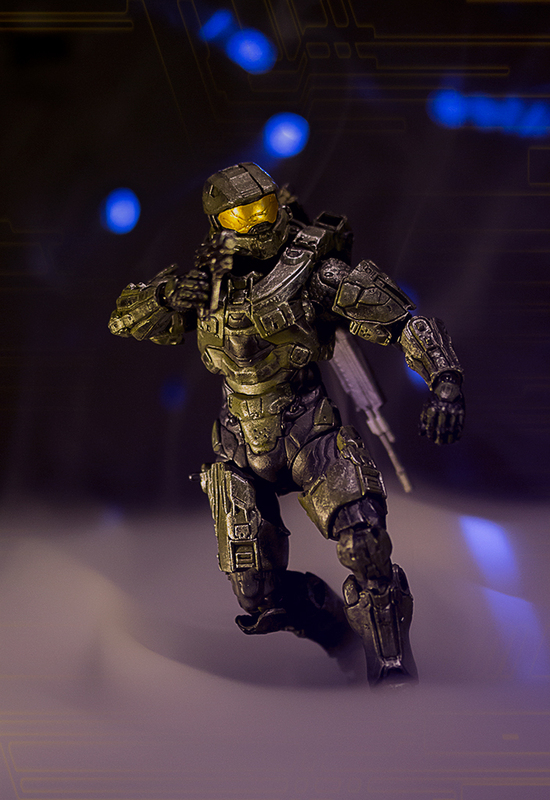 But when humanity’s greatest hero goes missing, who will save the galaxy? 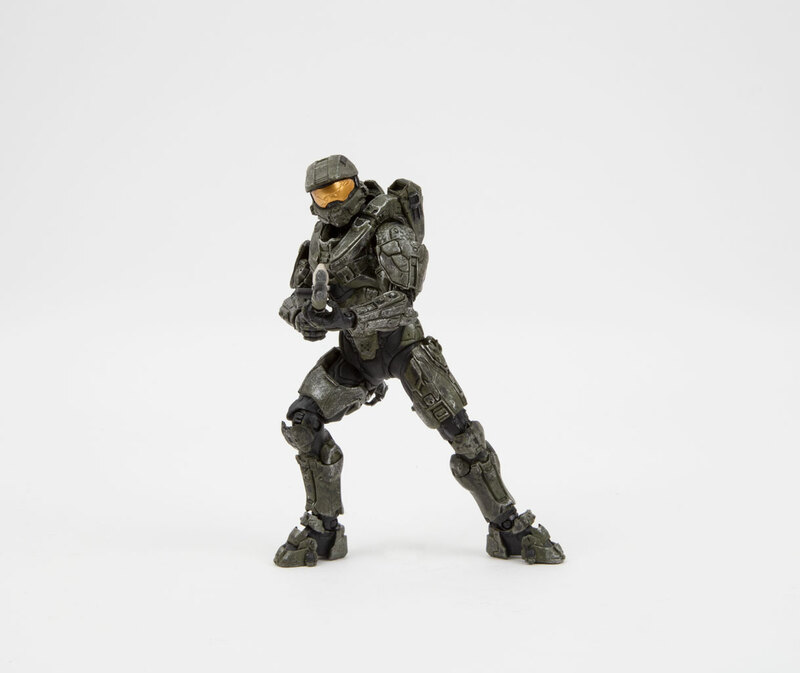 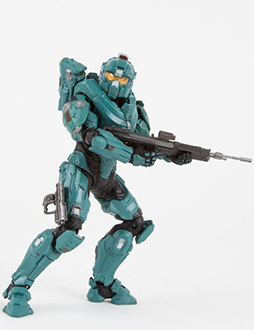 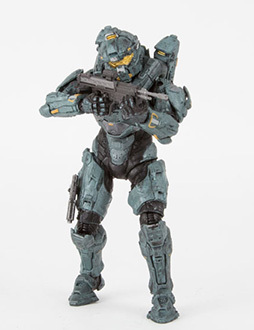 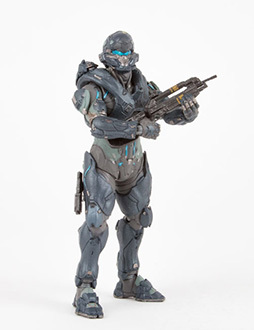 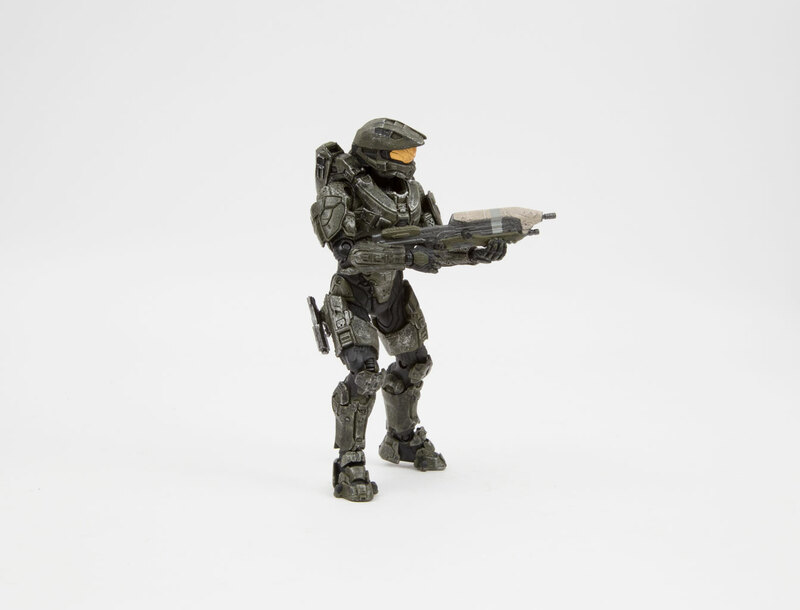 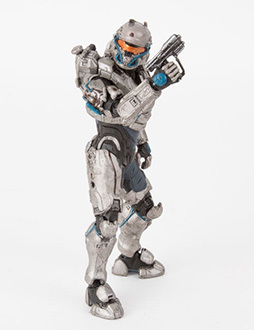 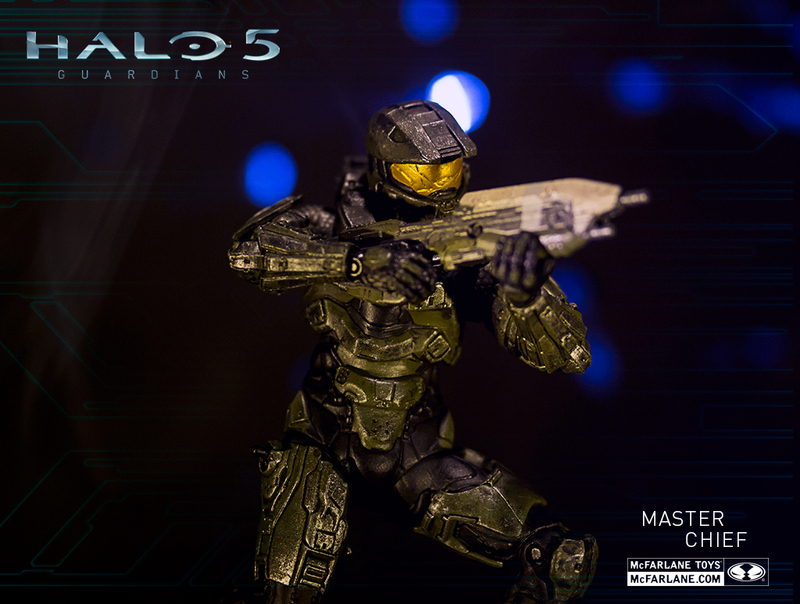 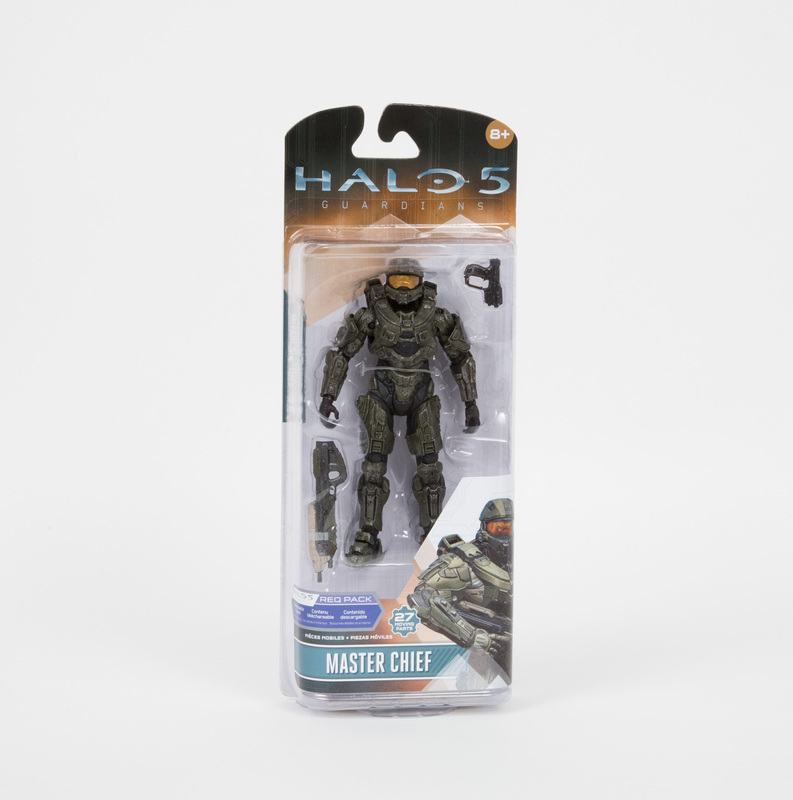 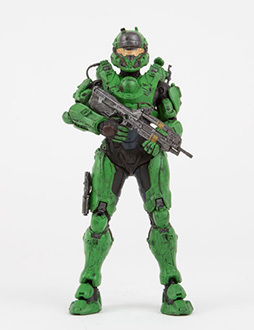 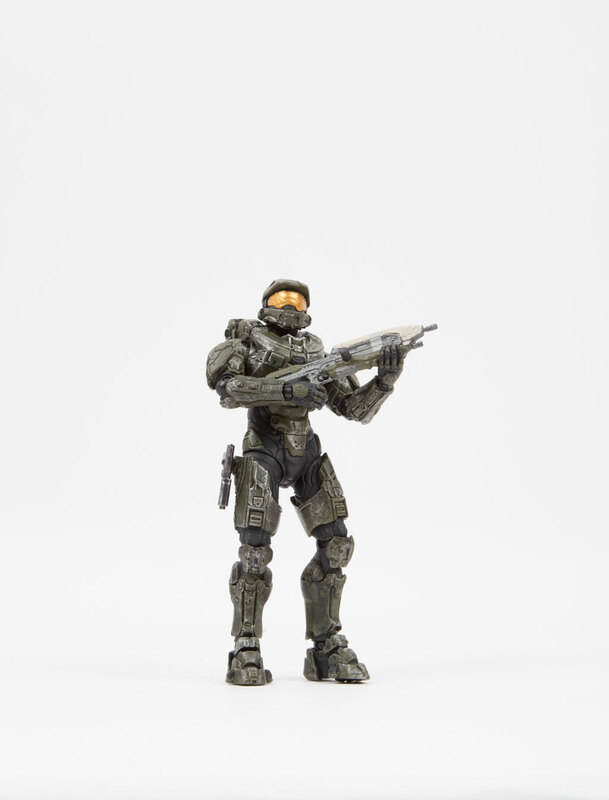 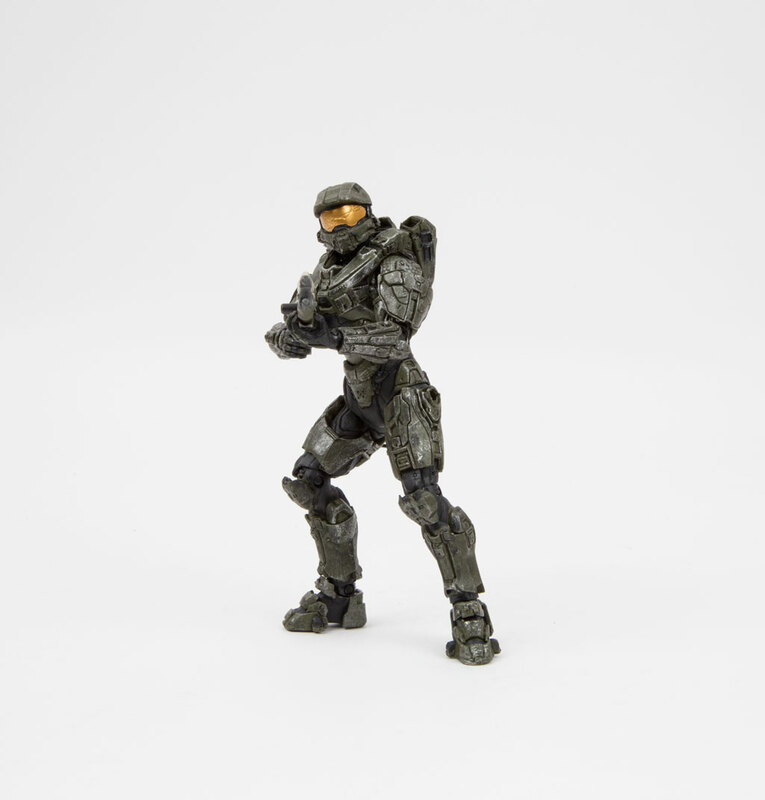 Master Chief is equipped with an Assault Rifle and Magnum handgun. 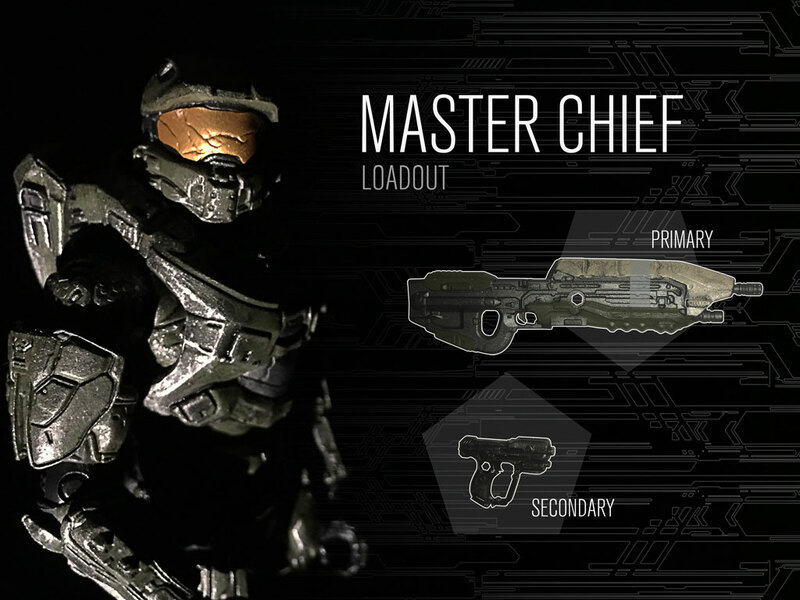 Includes codes for in-game content.